As Talent Development professionals, we need to push the innovation envelope by engaging the learner at higher and more in-depth levels as it relates experiential learning, especially within instructor-led and/or virtual training. Experiential learning keeps evolving and expanding to greater creative heights. In this highly interactive and engaging session, we will introduce attendees to some very creative and innovative techniques that you can use to pump up your training and bring the best of outdoor education inside (e.g., ropes). We will preview an innovative and creative Leadership Development program to demonstrate the power and value of engaging the learner in unique and more experiential ways. We will discuss how to energize your creative juices by conducting a virtual shopping spree into retail outlets such as Dollar Store, Toys-R-Us and Oriental Trading in order to identify games, props, and toys that you can use in the classroom while making connections to real-world situations. The main purpose of this session is to engage the mind, body and spirit of learning with the 3R model – Resonate, Remember, Relay that will help learners to fully participate, engage, and apply the learning in their professional and personal lives. 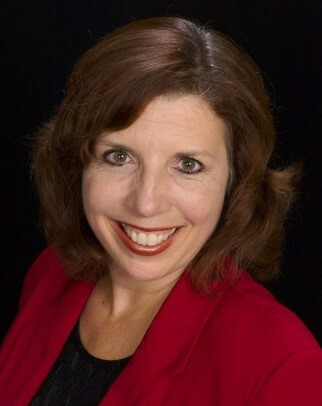 Michelle Filicicchia, a 25-year veteran in the field of Talent Development with expertise in coaching, facilitation, and performance improvement, claims that she “loves her work and this profession”. Michelle devotes her time and energy to helping clients learn creative and effective methods and tools to improve their overall job performance and work-life satisfaction.